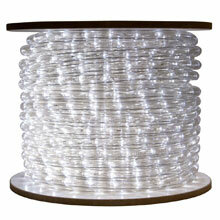 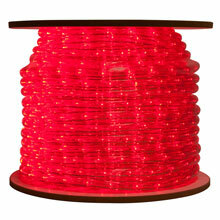 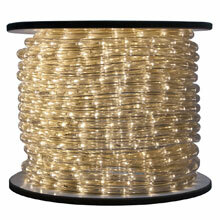 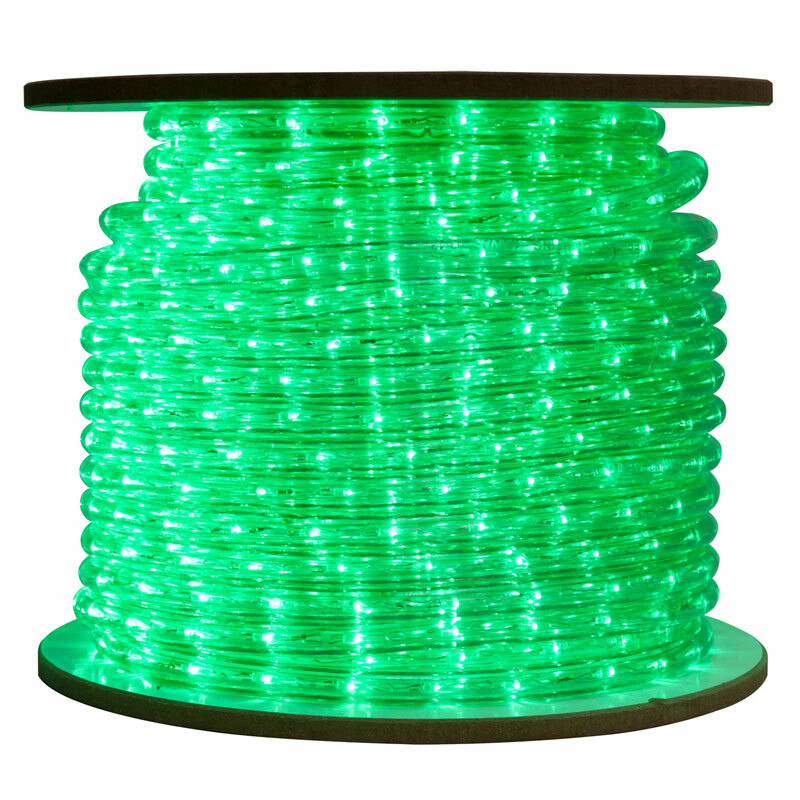 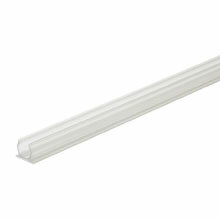 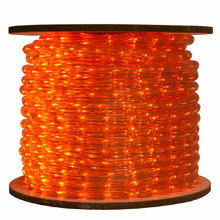 150 foot LED rope light provides up to 85% energy savings over standard rope lights. 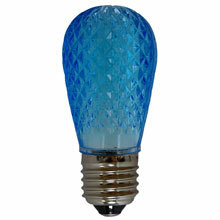 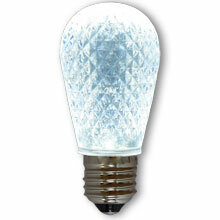 Horizontally aligned LEDs allow for 360 degree of light dispersion. 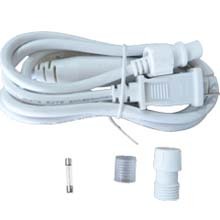 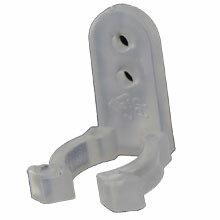 Each reel includes 3 connector kits. 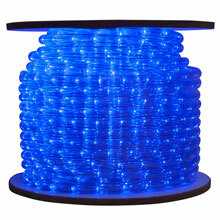 of bending to any shape as you see fit.